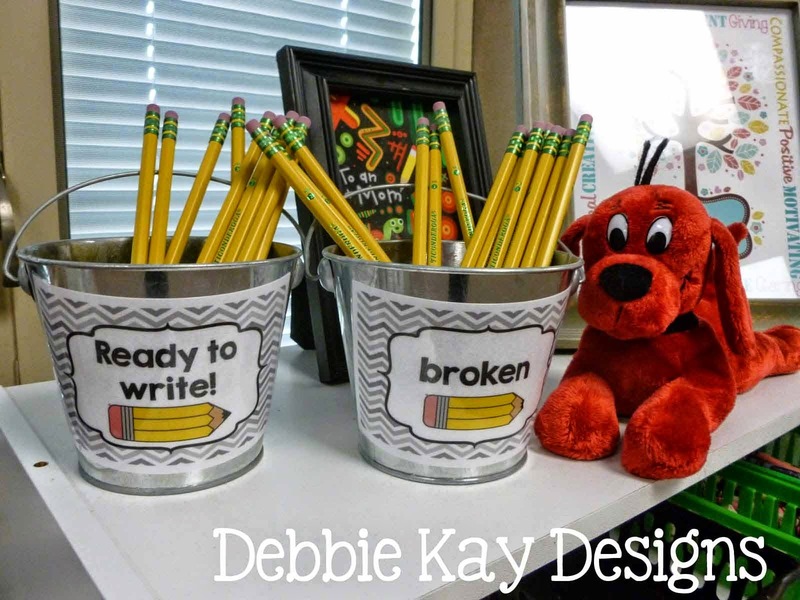 I went into my classroom for the first time this summer, just to drop a few things that I had purchased for back to school. I can't believe school will be here in just a few short weeks! Eeek! 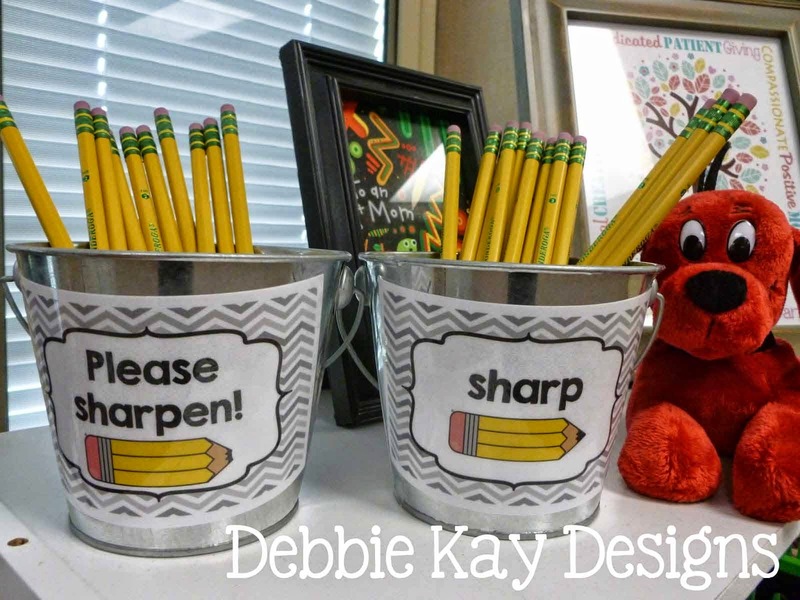 While I was there I started doing a little organizing, including setting up my new pencil cups. 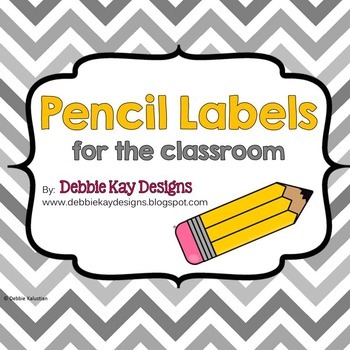 I made these new pencil labels for my classroom earlier this summer and loaded them on TPT as a FREEBIE! There are a couple of different label options, depending on your personal preference.